At Mr. Water Heater, we consider world class service to be the only option. WE ARE AVAILABLE AROUND THE CLOCK! We know water heater disasters don’t always happen at convenient times. For over 25 years, we've been specializing in supply, installation and repair of hot water heaters. Ask us about the .67 energy efficient hot water heaters and be eligible for a $200.00 rebate from Fortis BC. Don’t be stuck with cold water. Let us help you keep hot water running in your home! At Mr. Water Heater, we specialize in everything related to water heaters. Do you need a water heater installed or repaired? We can do that! For more than 25 years, Mr. Water Heater has helped residents throughout the Lower Mainland, call 778.355.5556 to learn more about our services. 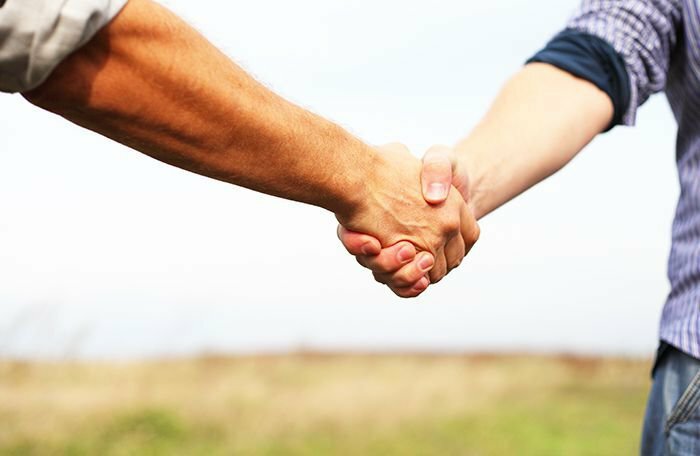 We have many years of experience and can provide you with quality service you can rely on. At Mr. Water Heater, we can get the job done correctly and offer a customer satisfaction guarantee to prove it. 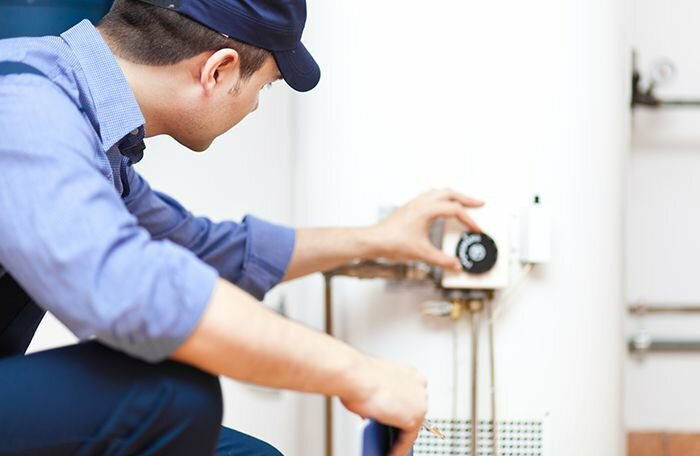 When you need a new water heater or simply need your hot water tank repaired, you should choose a company that you can trust. We are BBB A+ rated, so wherever you are located in Vancouver, you can rest assured knowing Mr. Water Heater is here for you. When you have a hot water emergency, we can fix it the same day. We also offer leak detection so that you can stop that leak from becoming a devastating problem. Contact us today at 778.355.5556 for a free estimate.